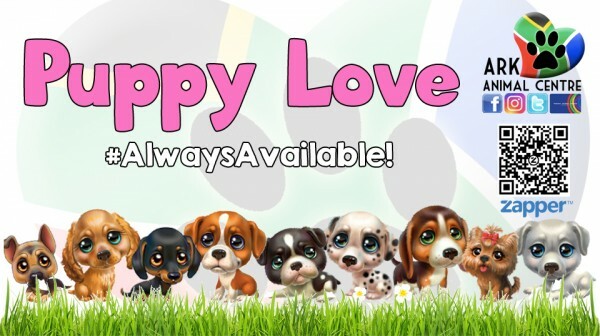 We are the leading puppy shelter of South Africa. We are a non-profit organisation specialising in puppies, pregnant mom’s and small breed dogs, based less than 10 minutes from Fourways/Dainfern, Johannesburg South Africa. We are a puppy paradise for our animals. Our aim is to change the consciousness in attitude of people towards animals in South Africa through education and awareness and to promote animal welfare & animal rights. Sterilisation is everything! 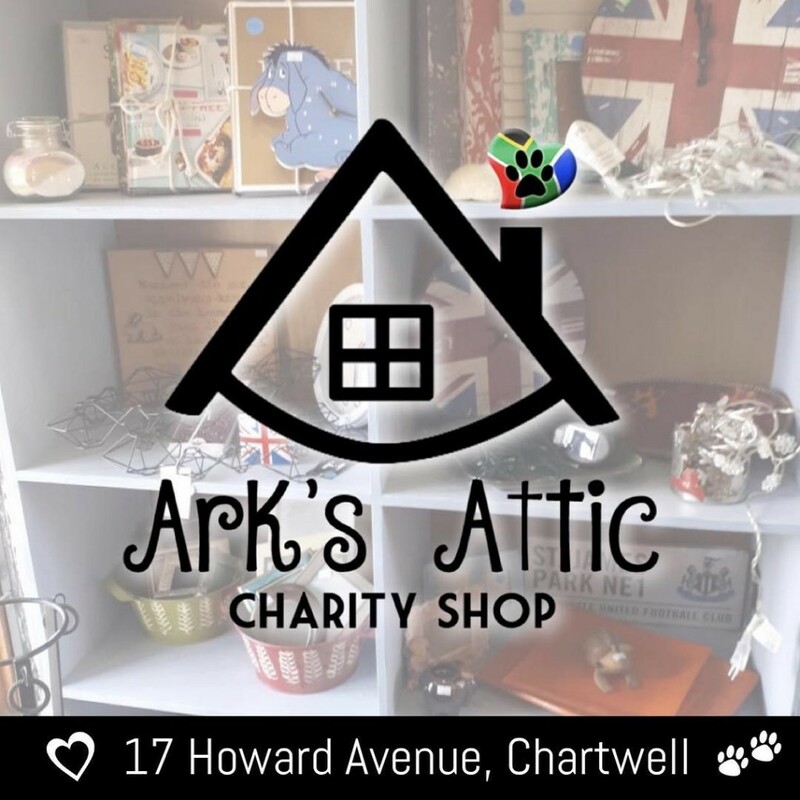 Support Ark each time you shop – this is AMAZING for us! It’s free and easy to apply for. Link your current Woolworths card, or apply for a MySchoolMyVillageMyPlanet card. We have a beautiful, country style charity shop on our premises. Come by to find some hidden gems or drop off donations for us to sell. We take anything from kitchen items and appliances, to decor, toys, books, clothes, sports equipment etc. Please remember us when spring cleaning! Please visit our Puppies for Adoption Album on Facebook to view our gallery of gorgeous puppies looking for their forever home. To check out some of the pups we have already found homes for, visit our Happily Ever After page. 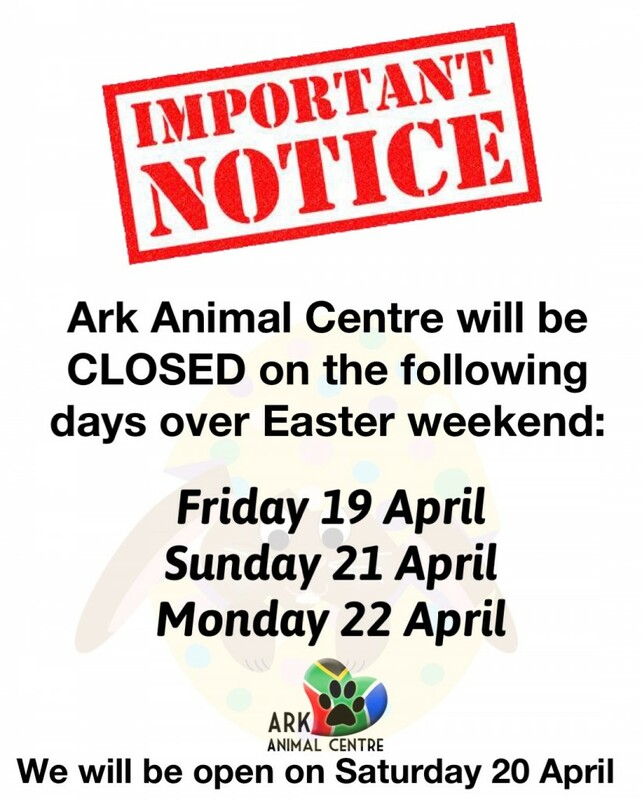 If you would be interested in assisting Ark Animal Centre, take a look at the Get Involved page to see how you can help us out. 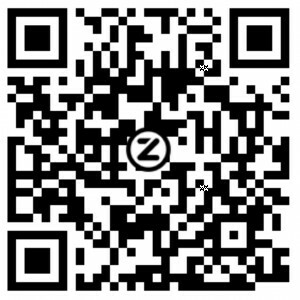 Donate Now Via Zapper – EVERY cent is so appreciate and makes such difference.